February 11, 2016 - Like us now! In today’s modern age, technology is advancing at a rapid rate. Focusing particularly on computer systems, we see new and updated models being released every day. In this era of progress, it can be quite difficult to find the perfect laptop, especially if you’re on a budget. We acknowledge the fact that it can be quite laborious to go through the vast list of laptops that are available in the market. Therefore, to help you overcome this, we’ve put together a list of the best five budget laptops (within the 50k range) that are available in the market. 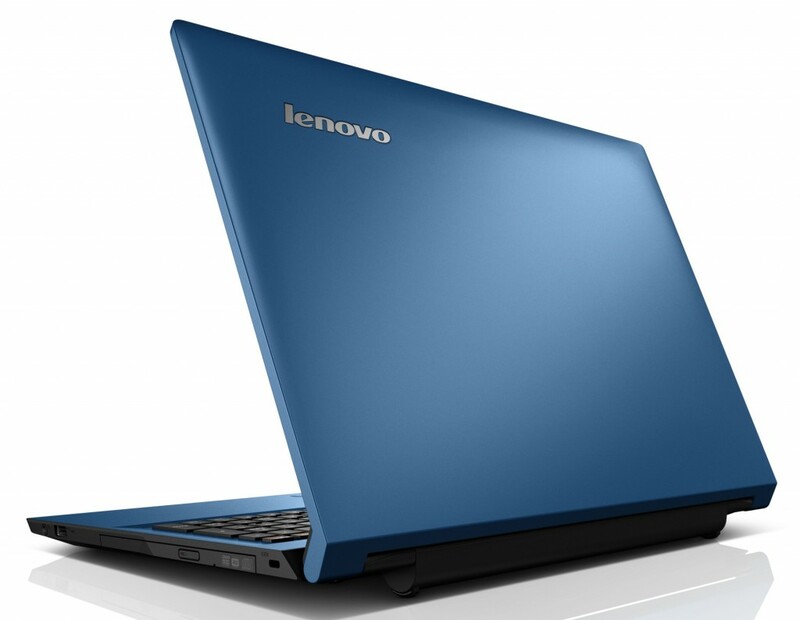 A stylish and powerful notebook that was launched to be the successor of the highly successful Lenovo G5080. The design and shape of the Lenovo IdeaPad 305 are the key attractions for the laptop. Processor: Intel Core i5 5th Generation 5200U processor clocked at 2.2 GHz with Turbo Boost 2.7 GHz (same as the Acer Aspire E5). The AccuType keyboard features an ergonomic design that feels relaxing and easy. The Intel Core i5 2.2 GHz processor is suitable for most applications (sufficient for both students and professional users). The Lenovo Ideapad 305 comes with Windows 8.1 preinstalled. Sleek design and attractive looks. 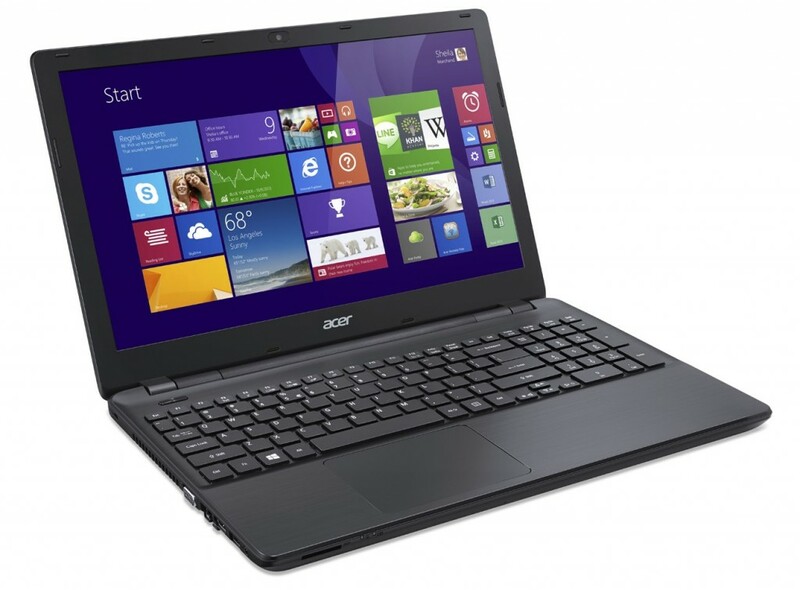 Thin, portable, and efficient are three words that perfectly suit the new Acer Aspire E5-571G. This notebook is ideal for anyone that is looking for performance with portability. 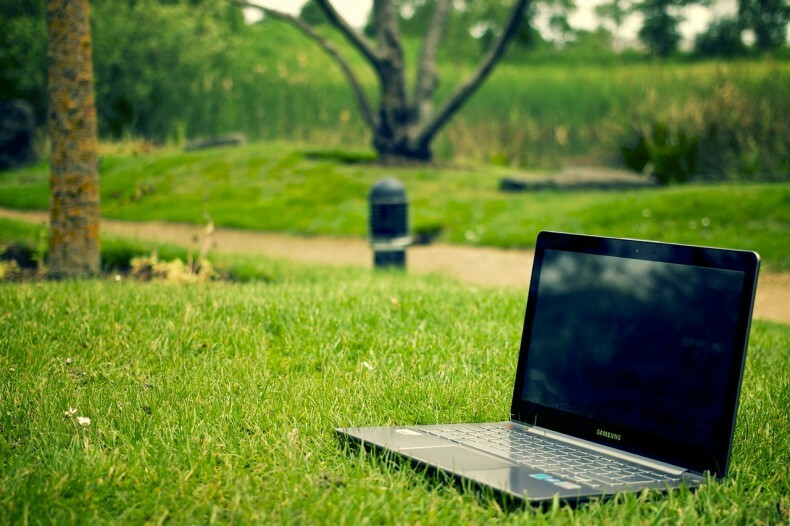 The Acer Aspire E5-571G allows you to take your work anywhere, anytime. Processor: Intel Core i5 5th Generation 5200U processor clocked at 2.2 GHz with Turbo Boost to up to 2.7 GHz. Easy to carry because of the light-weight. Acer TrueHarmony makes the output audio quality is pretty good. Very good battery life – the laptop can give up to 4 hours of continuous use. The notebook has Windows 8.1 out of the box. Full HD display that stands out as among the best in this range. 1 TB HDD storage that is much higher than what most competitors have to offer. The NVIDIA GeForce GT840M found in the Acer Aspire E5 is ideal for gaming. Old and reliable is what describes this powerful machine. 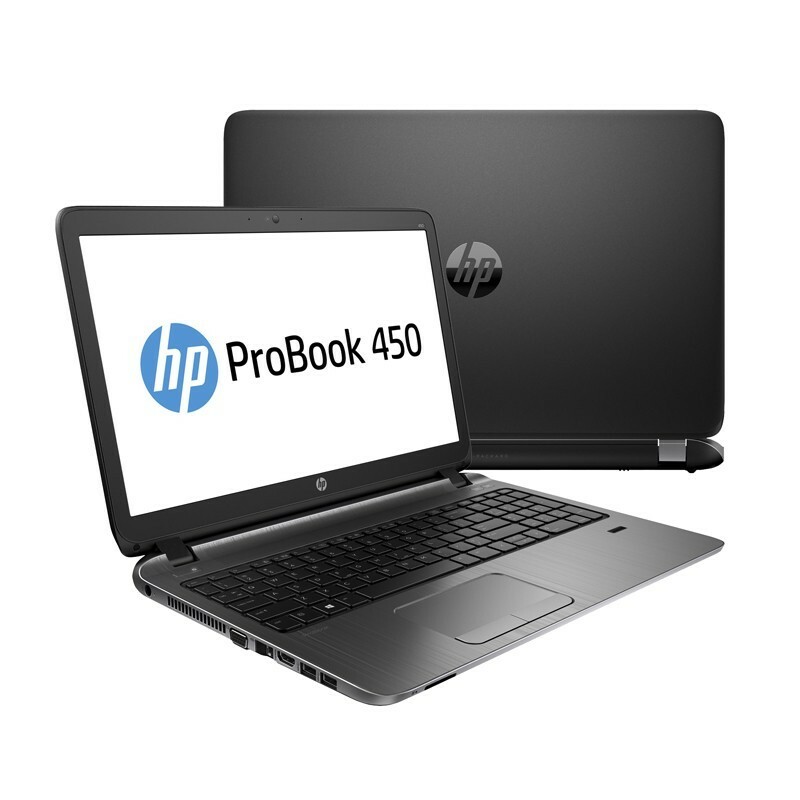 Despite the fact that the HP Probook 450 G2 was released in 2014, it still holds its place as one of the most powerful laptops under the 50k range. Processor: Intel Core i3 5th Generation 5010U processor clocked at 2.1 GHz. 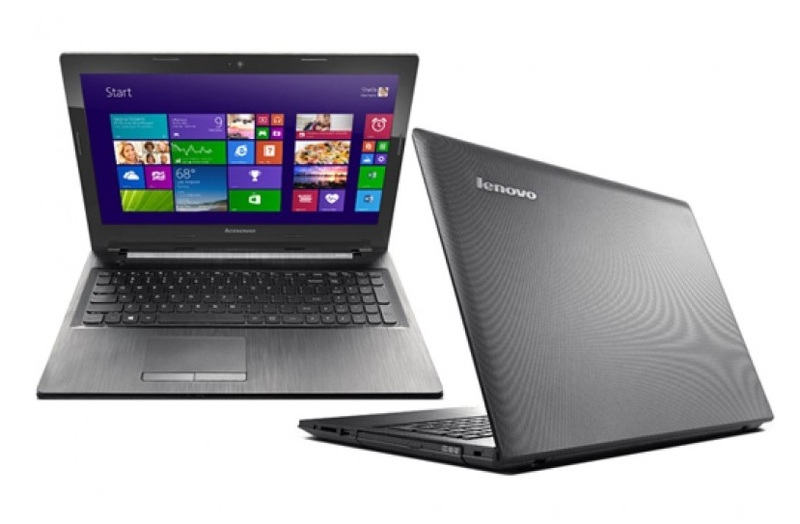 Sturdy and light-weighted similar to other laptops from the Probook series. 5th Gen 2.1 GHz Intel Core i3 processor that can easily take care of most intense tasks. Efficient cooling system – Even after hours of use, the laptop seldom gets warm. Low power consumption = Excellent battery time. The 4 GB RAM that is sufficient for most applications and users. Comes with Windows 7 out of the box (however you do have the choice to upgrade to Windows 8 for free). Poor low-contrast dark display that is perhaps the only major con of the laptop. 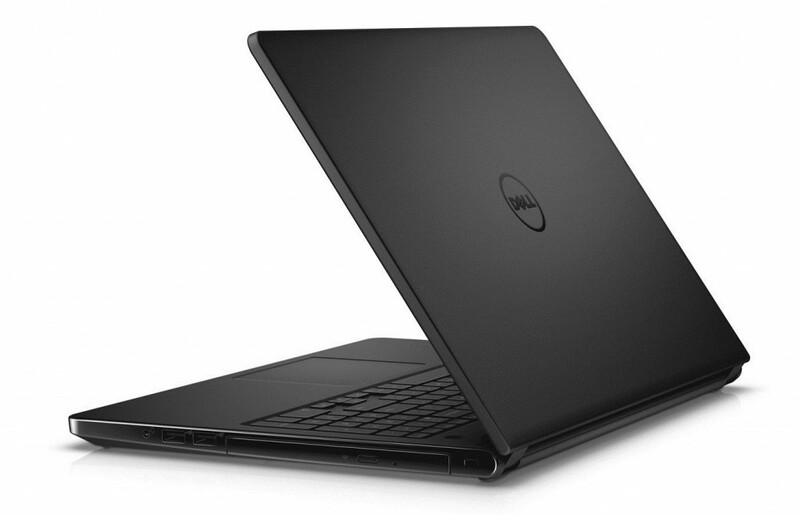 An all-rounder from the Dell Inspiron 15-5000 series. The Inspiron 15 5558 is the complete package with excellent build quality and performance. This notebook is arguably Dell’s best in this price range. Very effective cooling system – the laptop rarely ever heats. Well designed and solidly built. An all-round machine that performs excellently in all areas i.e. performance, display, and design. Comes with the latest Microsoft Windows 10 out of the box. 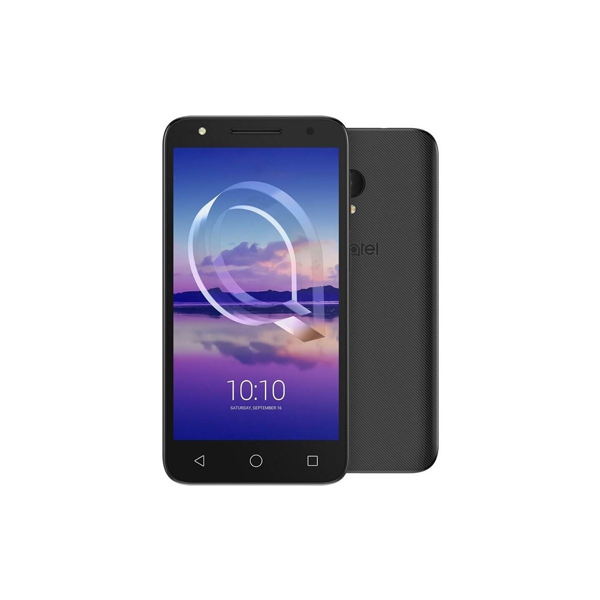 Offers an amazing 7 hours of battery time with continuous use. HD LED Touchscreen – This notebook offers a HD touchscreen even at this price! The Lenovo G5080 has been around the market for quite some time now. It has been deemed as one of the best, if not the best, budget laptops of all time. Even though it is old, this notebook is still one of the most reliable, stable, and powerful laptops available in the budget arena. Processor: Intel Core i5 5th Generation 5200U processor that is clocked at 2.2 GHz. The 16:9 Widescreens with the Dolby Advanced Audio speakers give you a wonderful multimedia experience. Built-in 720p HD webcam produces outstanding results. Microsoft Windows 8.1 out of the box. 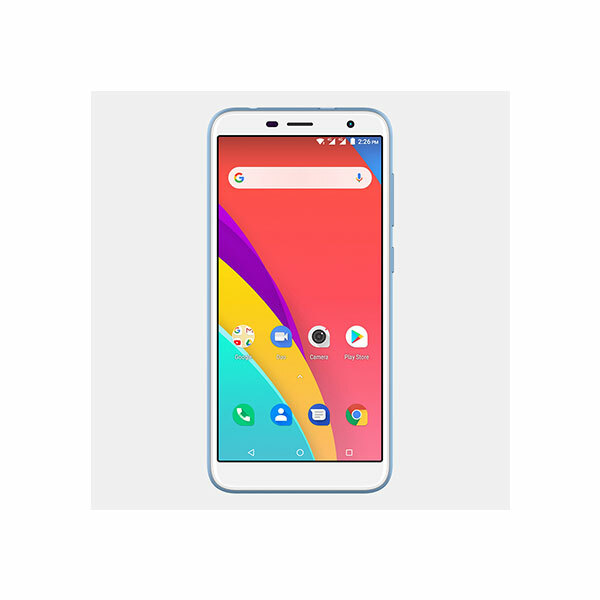 The Lenovo G50-80 is well known for its battery time – it can give you an astonishing 4 hours even with continuous intensive use.